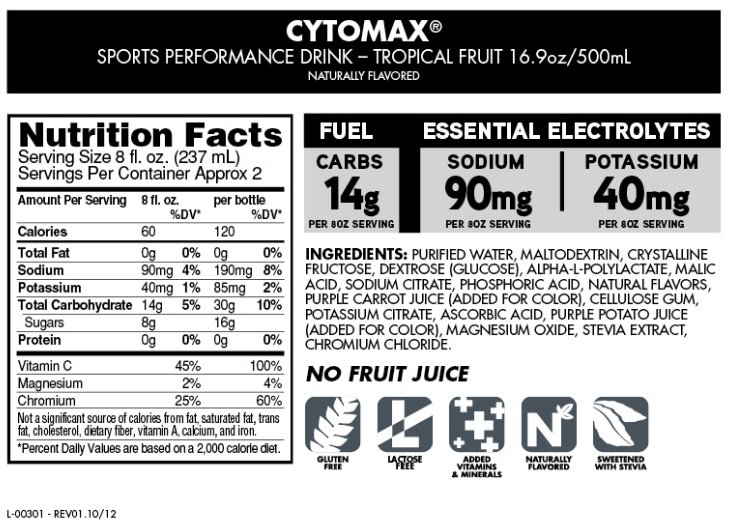 We developed Cytomax Sports Performance Drink because it’s not always practical to mix powder. 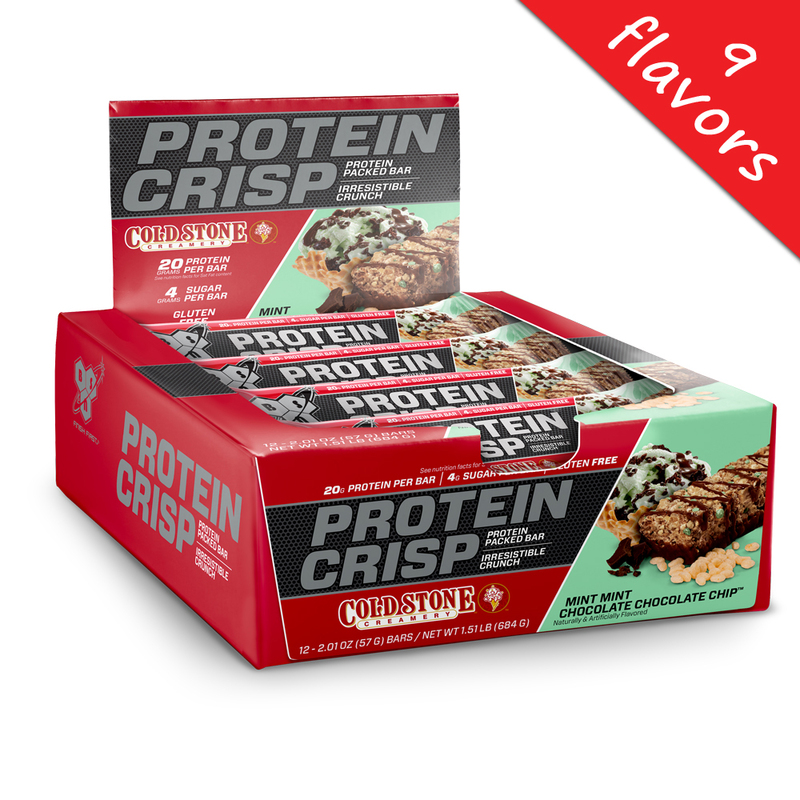 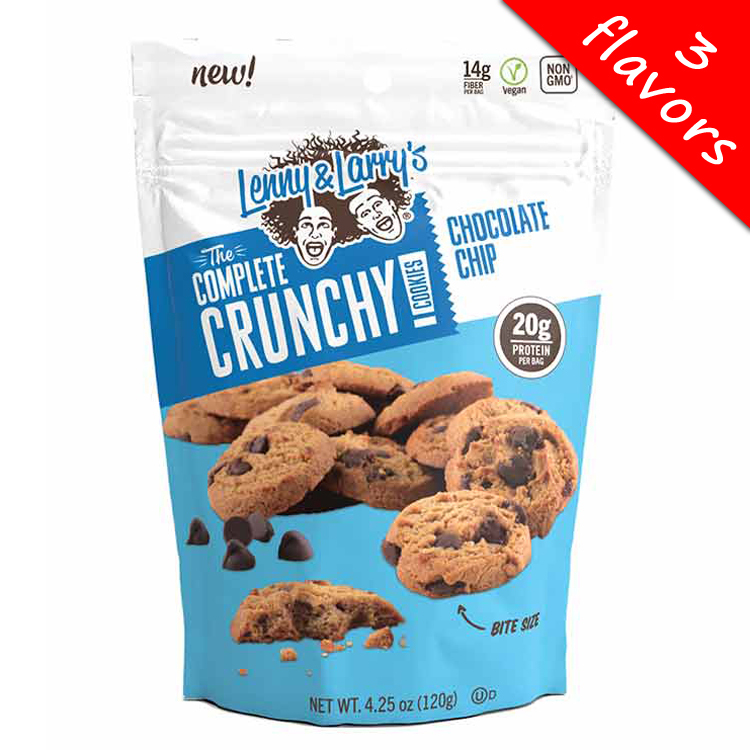 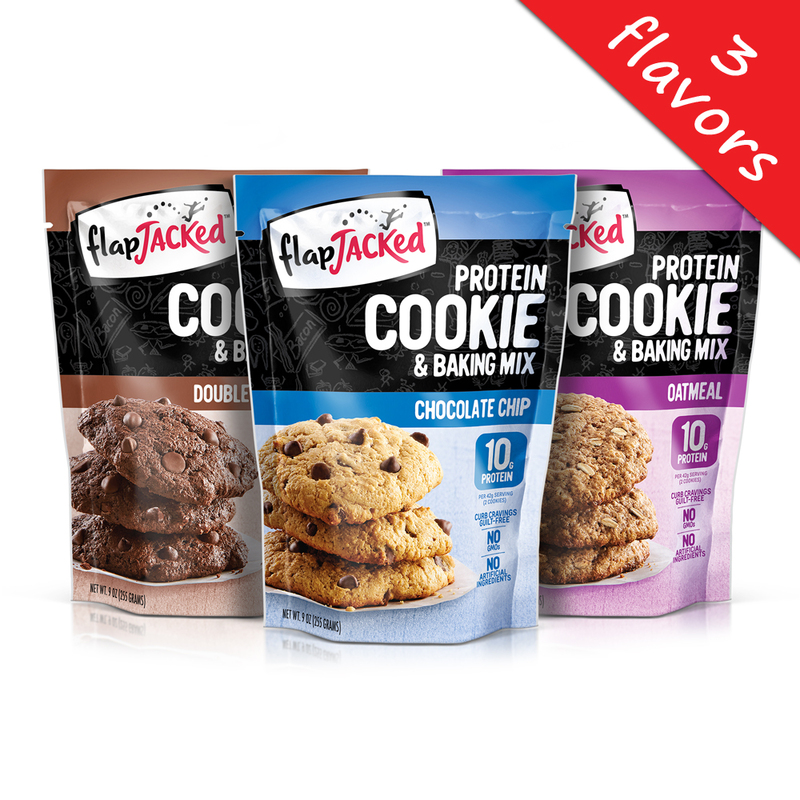 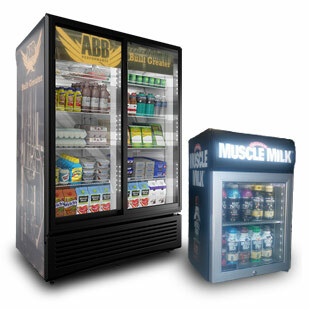 This ready-to-drink product is a convenient way to enjoy the same advanced nutrition available in our powdered mix. 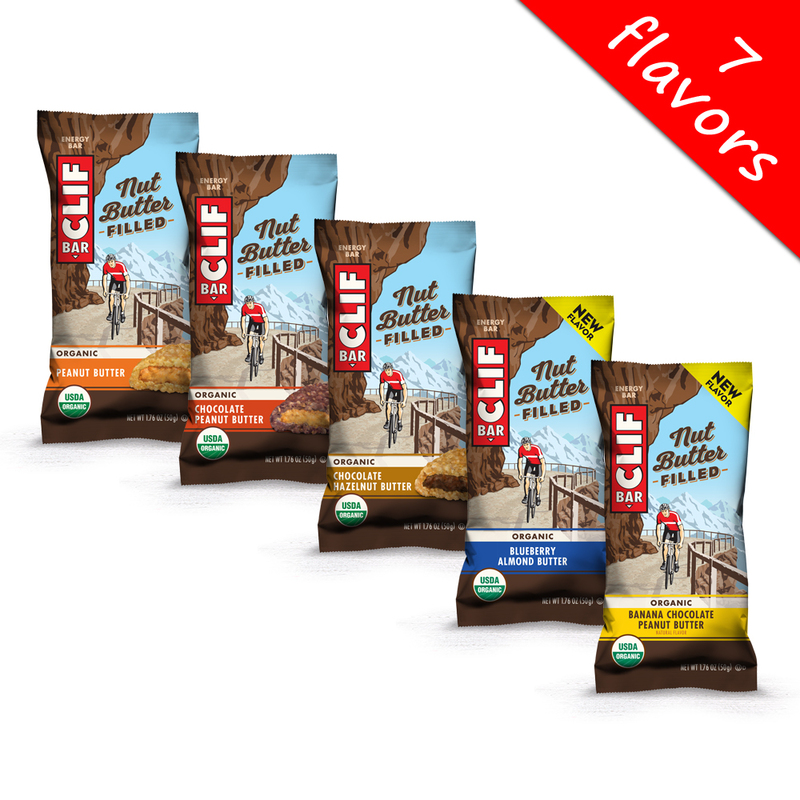 That means you’re still benefitting from the revolutionary Advanced Carbohydrate System, featuring alpha-L-Polylactate™ and electrolytes to help provide hydration and fuel working muscles. 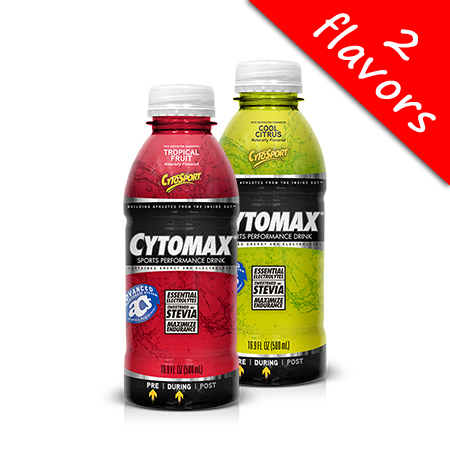 Cytomax Sports Performance Drinks are available in two refreshing flavors.